My Estes line traces back to southeastern England along the coast: Kent. Once back across the pond, the Anglican marriage, birth and death records get one quite nicely back to the 15th century. Back then, the Estes/Eastes were middle class fisherman and linen weavers. Once in Virginia — New Kent County — the Estes became wealthy on cheap and readily available land. Then they dissipated that wealth fairly quickly by having 10-12 children every generation. My own Estes start in New Kent with the immigrant Abraham Estes, whose son Robert Estes Sr. wound up in Lunenburg Co., VA. I am a so-called “double Estes” descendant: a grandson of Robert Estes Sr. (John Estes, a son of Robert Sr.’s son Elisha Estes) married a granddaughter of Robert Sr. (Mary Estes, a daughter of Robert Sr.’s son Benjamin Estes and his wife Frances Bacon). John and Mary Estes had a son named Lyddal Bacon Estes. 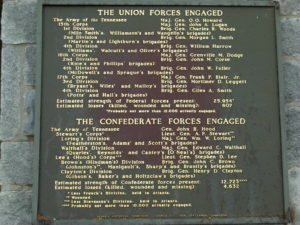 LBE married “Nancy” Ann Allen Winn in Lunenburg in 1814. Lyddal and Nancy then went to Tishomingo Co., MS via Madison Co., AL and McNairy Co. TN. 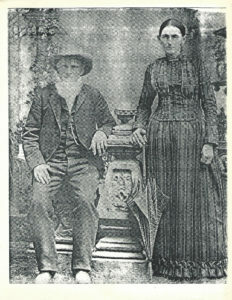 Lyddal and Nancy’s daughter Mary F. Estes married Samuel Rankin in Tishomingo about 1836. After that, the Estes name disappears from my family tree. 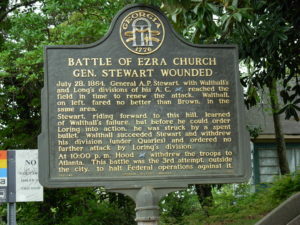 On this website, Estes information will focus on the Lunenburg Co., VA and Tishomingo Co., VA families. 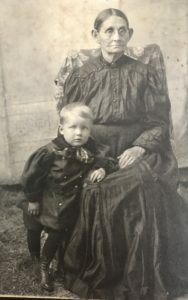 I have accumulated a great deal of information on the Estes family of Lunenburg: I hope you will contact me if you trace an Estes ancestor back to that county.